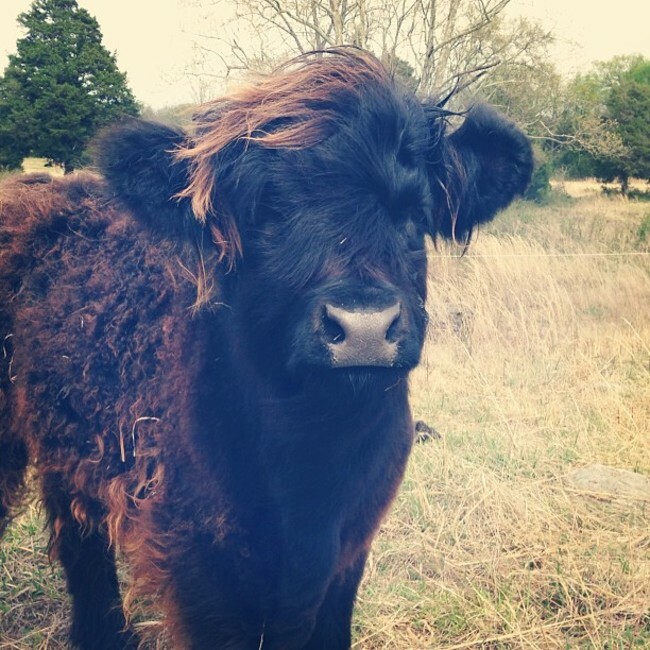 When we first moved to the farm we wanted to gain experience in lots of different farming endeavors and ultimately choose the ones that worked best for us and our land. 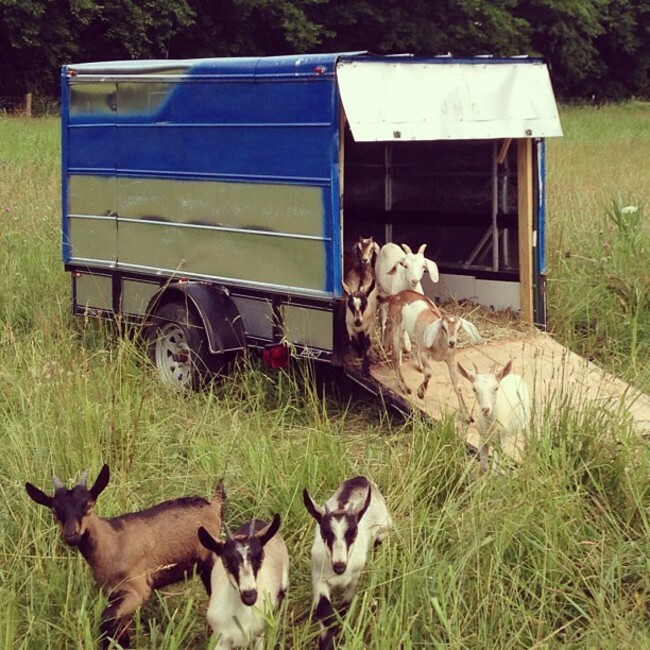 We knew from the beginning that raising goats on our land would work. It was obvious just by looking at the pastures. Wild blackberry, multi-flora rose, lespedeza, ironweed, and many other "weeds" and "noxious" plants were growing everywhere. 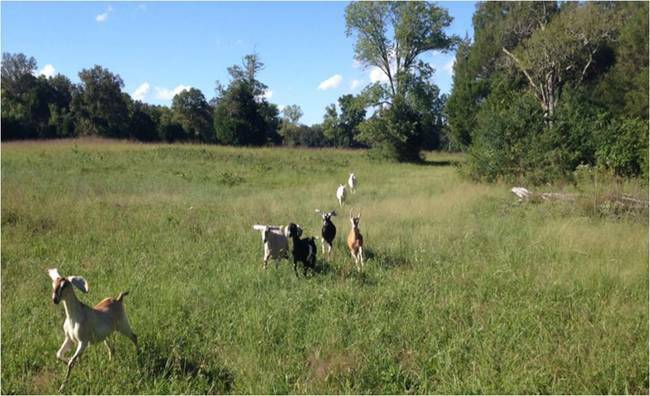 It happens that many of these plants are great forage for goats. Thus far we've been right. The goats are thriving, we've had almost zero illnesses, no losses and they're giving a bunch of milk on very minimal feed. As of this afternoon we are officially past our first goat kidding season. Mayday, one of our original does, gave birth to a beautiful little doeling and quite possibly the cutest buckling we've ever seen. Our grand total comes to 10 kids with 7 doelings and 3 bucklings. Everyone was born healthy and all of the moms are in great shape. There were very few surprises, other than the first goat kidding three days before her due date! We are thrilled and thankful that it all went well. Thanks everyone for all the kind words and for joining us through this adventure. We're in the midst of our own version of March Madness. Goat Birthing Madness! Finally, a week after we posted about Sandia, our first goat born on the farm, we're getting a little breather and have a minute to catch up with you. 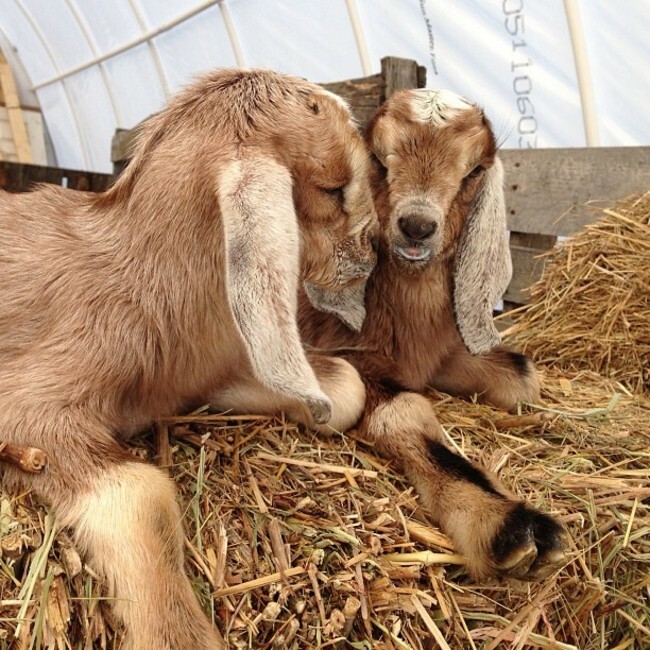 Over the intervening time we've had four more does kid and now we're awash with eight little adorable baby goats. We have one more expecting mother, Mayday, who is due on April 8th, and then our kidding season is over for the year. 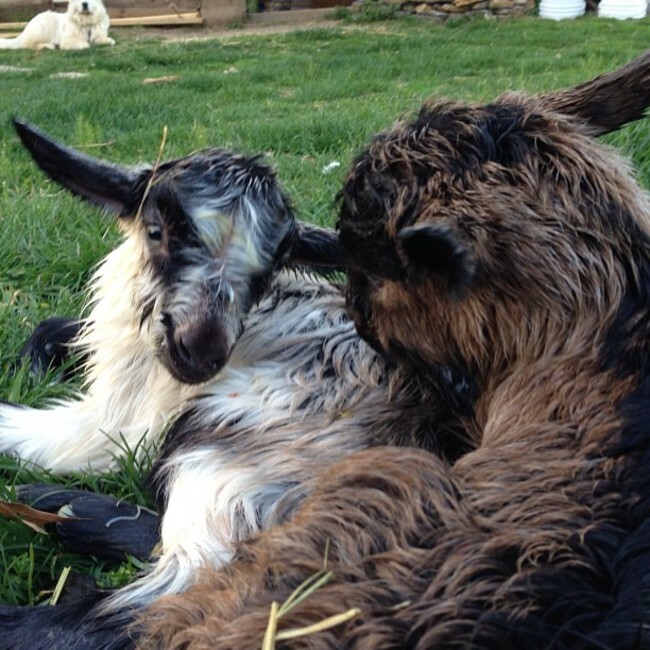 Despite being relatively sleep deprived and having been covered in baby goat poop, pee, milk, amniotic fluids, or a melange of the four (there comes a time when you realize that it's absolutely pointless to put clean jeans on) for the past 5 days, It's been a joy and a true privilege to see these precious little beings come into the world.